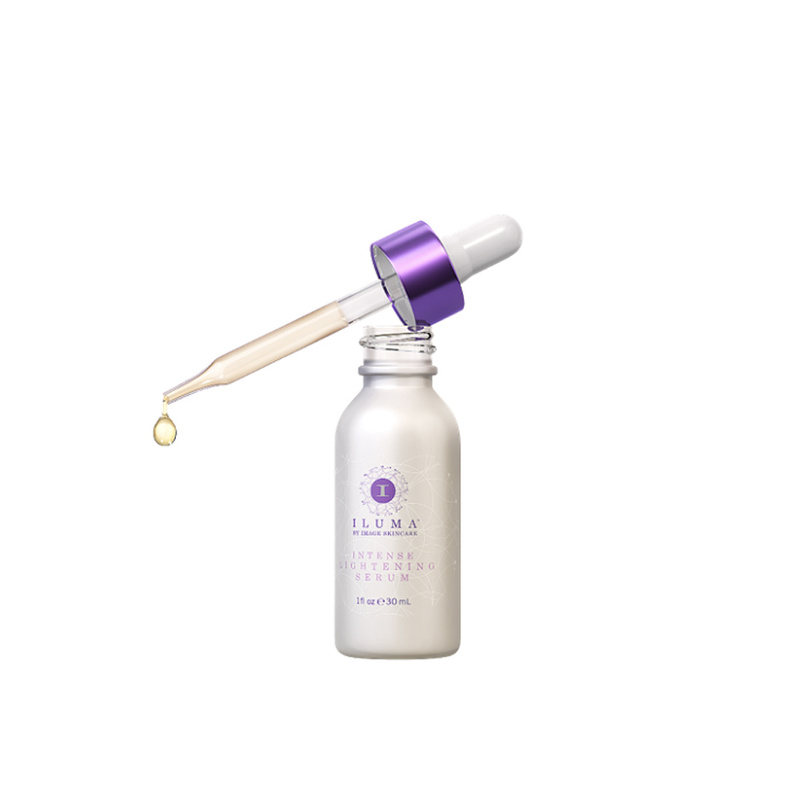 A lightweight, oil-free serum that treats skin discolorations and redness. 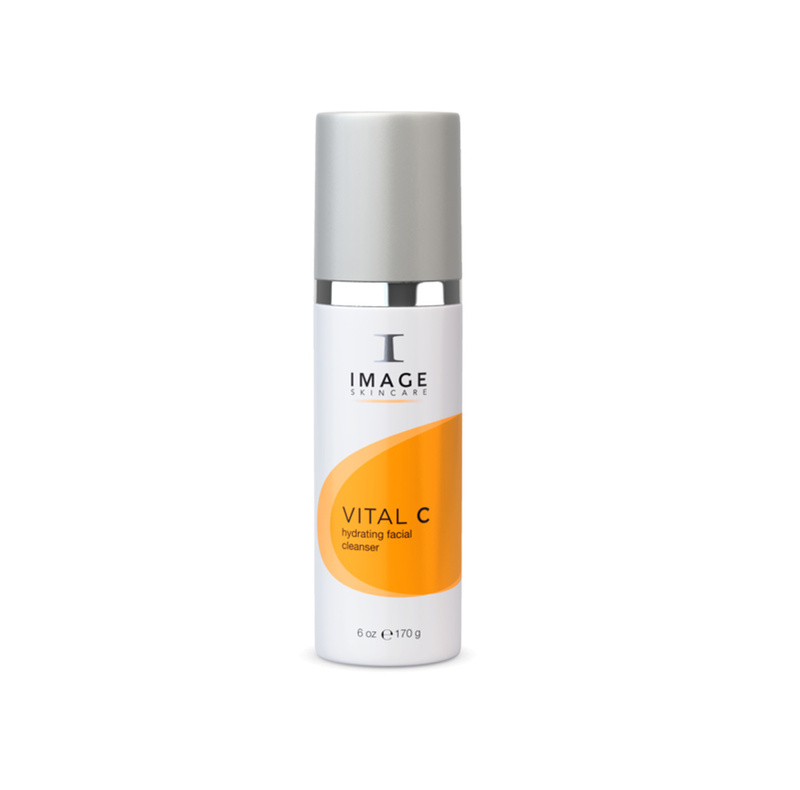 A blend of botanical lighteners, vitamin C and grape seed extract gently reduces inflammation promoting a clear, fresh-looking complexion. 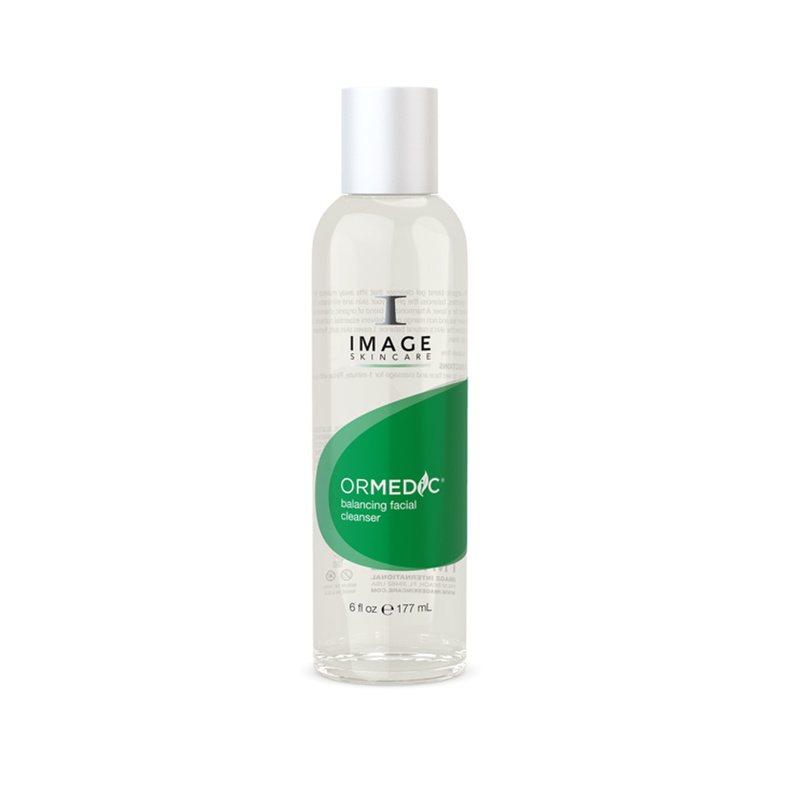 Perfectly calms skin following skin treatments, laser and waxing. Ideal for all skin types. Vectorize-Technology™ delivers a complex of encapsulated ingredients time released up to 48 hours for a long lasting, intense effect. Paraben-free. 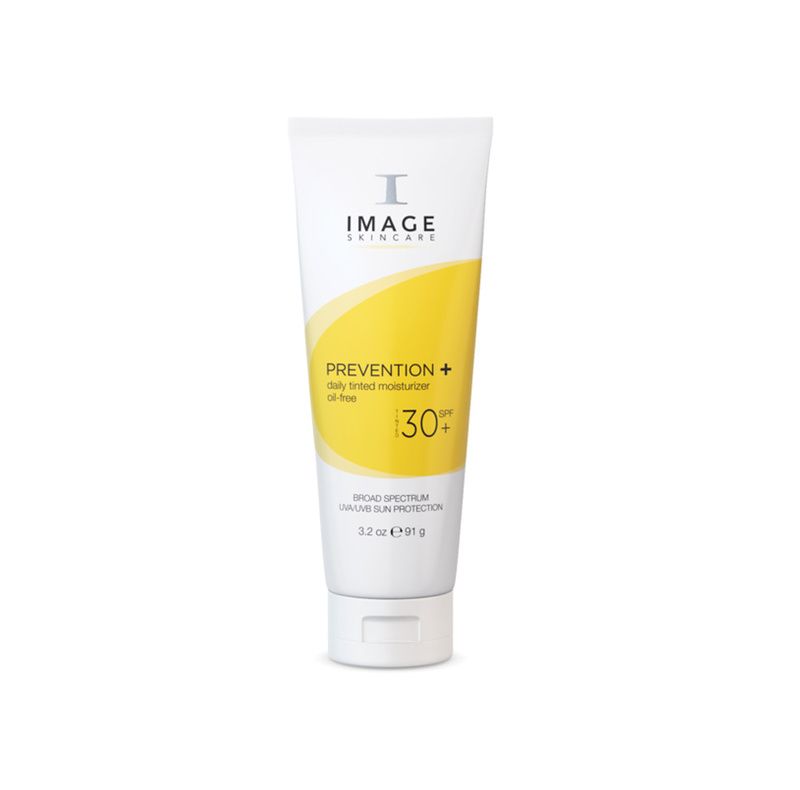 100% Hydroquinone free. 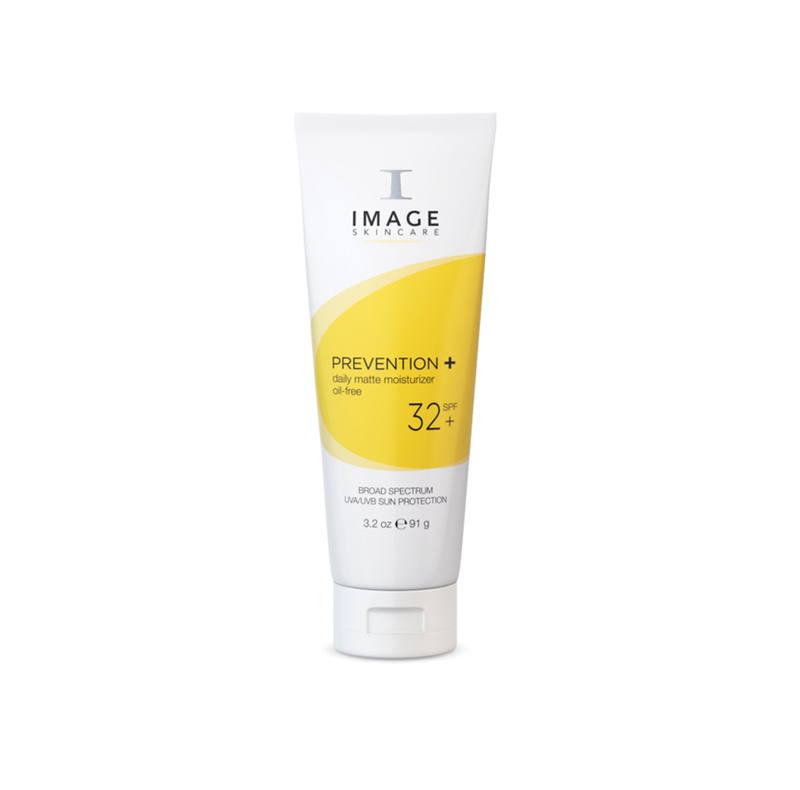 For rosacea, sun damaged, irritated, post peel, sensitive skin.